A large majority of legislators across all political parties in the European Parliament agreed that ICAO had reached a “historical deal” in Montreal earlier this month. But this is where the praise ended. The 191 members of the International Civil Aviation Organisation (ICAO) sealed a deal on Thursday (6 October) aimed at ensuring carbon neutral growth for the booming sector after 2020, calling into question the future of the EU’s existing scheme to reduce airlines emissions. 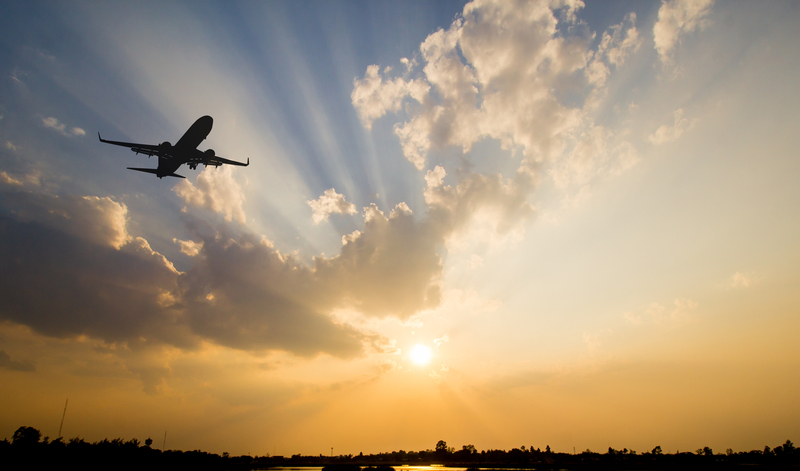 The agreement won’t be sufficient to reach carbon neutral growth in the airline industry from 2020, said MEPs from the Parliament’s environment and transport committees, who were meeting for a joint session yesterday to scrutinise the agreement. 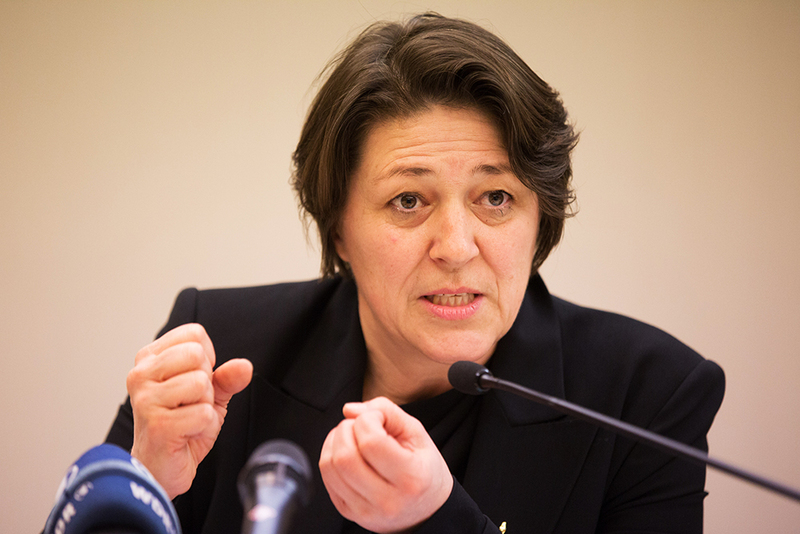 Violeta Bulc, the EU’s transport Commissioner, defended the agreement the best she could but faced strong headwinds from a majority of disappointed MEPs. “I am certain that some of you wanted a more ambitious deal. The EU wanted more. We negotiated for more,” Bulc told sceptical MEPs. “However we reached an agreement within our red lines, and this is important,” she added. The answer from lawmakers came as no surprise judging by their initial reaction to the draft ICAO agreement that was communicated to them earlier in September. “We are disappointed with the results,” said Peter Liese, a German CDU MEP from the centre-right European People’s Party (EPP), and a key ally of Angela Merkel’s Christian Democratic Union (CDU). According to him, the global market-based measures to offset emissions with ‘green’ projects would not bring a “real reduction of the emissions”. Miriam Dalli, a Maltese Partit Laburista MEP from the Socialists and Democrats group (S&D), expressed similar doubts. “I am cautiously optimistic,” she said, but “we have our doubts if this is enough”. In the eyes of EU legislators, the ICAO deal should be seen as the beginning of a process to limit CO2 emissions from passenger jets, not the end. In this context, they welcomed a review clause to maintain the process on track every three years in view of reaching the climate targets agreed by global leaders at the COP21 conference in Paris last year. However, MEPs lamented that the agreement will be mandatory only after 2027, while only 65 countries will join the voluntary phase from 2021. Besides, they questioned the closed-door process in which the market-based mechanism will be designed. Dutch Green MEP Bas Eickhout noted that ICAO “is coming from a long way” when it comes to transparency and “needs to change a lot”. Bulc argued that the marked-based mechanism represents “a serious step forward”. 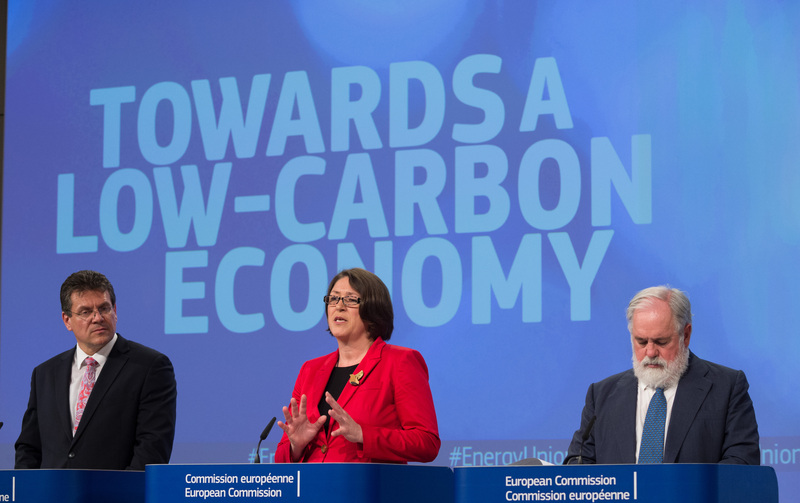 But she agreed that it will not be enough to reach carbon neutral growth after 2020. The Commissioner pointed out that airlines have committed to use innovative engines consuming less fuel, and make increasing use of sustainable biofuels to cut CO2. Improved air routes should also help drive down emissions, Bulc said. Bulc asked MEPs for help in solving the dispute over Gibraltar, reminding MEPs that the issue had become a stumbling block towards the completion of the Single Sky project to rationalise air traffic. “This is beyond what a Commissioner for Transport can do,” Bulc admitted, describing the dispute as a “huge obstacle” in improving air routes across Europe. The Commissioner confessed that she is “not happy” with the number of countries that have decided to join the mechanism during the voluntary period. But she hoped to get more nations on board before the scheme starts on 2021. To date, 18 of the 20 nations with largest aviation activities expressed their willingness to join the scheme from the beginning. Bulc promised MEPs that she would use the “strong” review clause to make the global deal “more robust” and “more ambitious”. Despite the grilling, she declined to comment on the future of the EU’s Emissions Trading Scheme (ETS) for aviation, which was thrown into doubt by the ICAO agreement. The EU initially intended to apply its aviation ETS to all flights landing or departing from EU territory but froze the scheme for international flights until 31 December this year in order to give ICAO a chance to conclude a global deal. “I know the ETS gives us credibility and leverage in the international arena,” Bulc told MEPs who broadly support the EU scheme. The Commission, she explained, is preparing an impact assessment on the ETS, which will come out in January. The report will look at all options on the table, including the permanent suppression of the scheme for international flights. In 2012, the EU decided to “stop the clock” on the scheme because of widespread protest from foreign partners, including China and India, which threatened to boycott the scheme. The airline sector, like the maritime sector, has its own UN agency, the International Civil Aviation Organisation (ICAO), which is responsible for organising the reduction of its CO2 emissions. ICAO was tasked by the Kyoto Protocol with addressing emissions from the sector. It has been difficult to reach a global agreement. In 2012, with no deal having been made, the EU included aviation emissions in its Emissions Trading Scheme. The decision sparked a backlash from the industry and foreign countries, like China and India who refused to comply with the scheme and threatened the EU with commercial retaliation measures. The EU’s temporary halt to the ETS was intended to allow time for the ICAO to devise a global alternative. But in the meantime, international airlines which bitterly attacked the cap and trade scheme at every turn will be exempted from it, while intra-European airlines, which had supported it, will not. As a whole, the aviation industry continues to fiercely resist market-based measures as anything more than a stopgap, advocating instead a formula of technological and operational improvements - plus the wider use of biofuels - to reduce emissions. 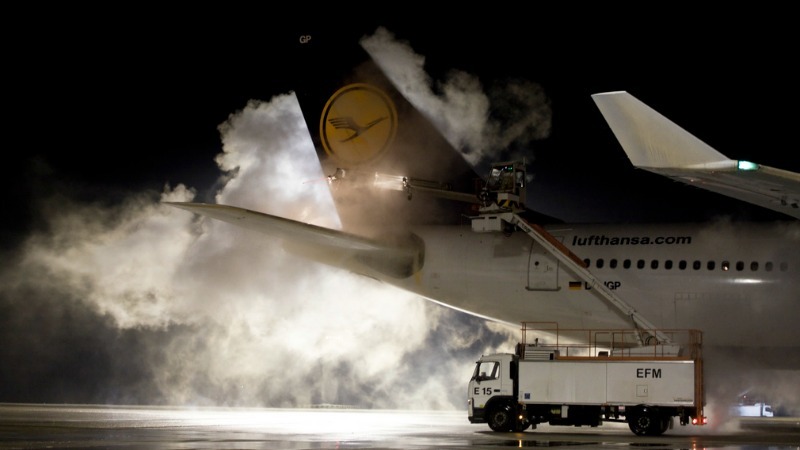 Airlines make up 2% of worldwide CO2 emissions. But the doubling of passengers every 15 years has made it a growing source of greenhouse gases. Due to the strong link between the sector and fossil fuels, reducing its CO2 emission is a challenge. 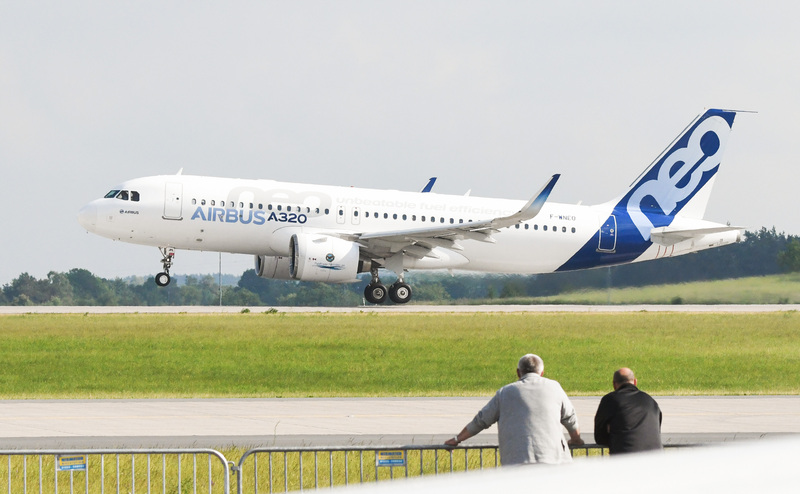 The problem of electricity storage rules out its use in the air, which thus leaves airline manufacturers, which have promised to stabilise their CO2 emissions by 2020, with few options. 31 December 2016: End of exemption for international flights under the EU's aviation ETS.